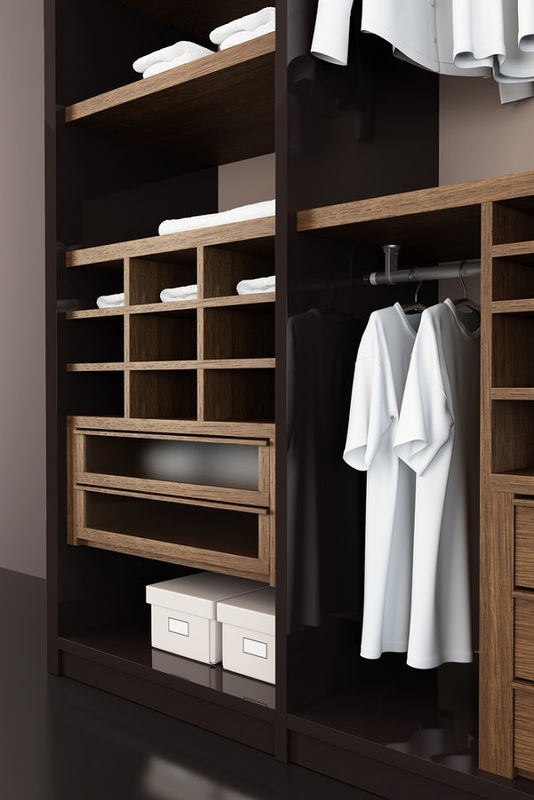 As the premier custom closet and home organization solutions company, The Custom Closet Company has been serving Mercer Island, WA since 1990. The fundamental qualifications needed for a top-notch custom closet design business are good designing skills and fantastic organizational capabilities. And these are exactly what we consider our strengths to be. 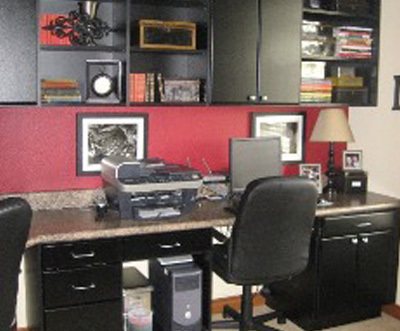 With our owners’ vast experience in the home design and custom installation business, we boast of an acute understanding of our Mercer Island customers’ requirements and storage issues. A seamless blend of our organizational ability and interior design expertise presents you with stylish closets that add good value to your Mercer Island home or office. After we are through with designing custom closet organizers for you, you will find that there is a proper place for everything and everything has a place! A home is incomplete without bedroom closet organizers, kitchen & bathroom closets and cabinets, pantry and laundry room organization and other storage solutions. An average family has a lot of belongings and stuff for daily use that cannot be just scattered around. Also true is the fact that every house has a unique layout, vacant spaces and storage needs. 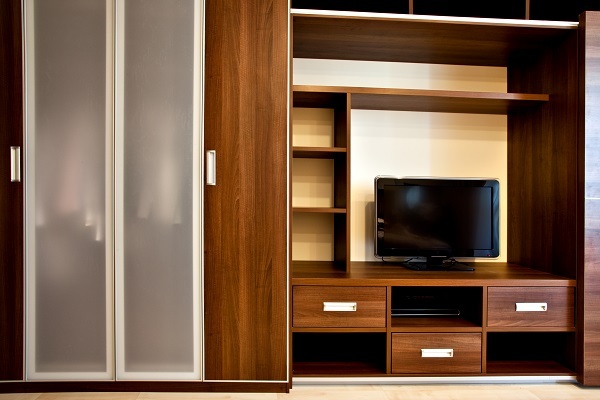 To optimize your storage space in your Mercer Island home, you should go in for the services of the closet design and installation experts at The Custom Closet Company. 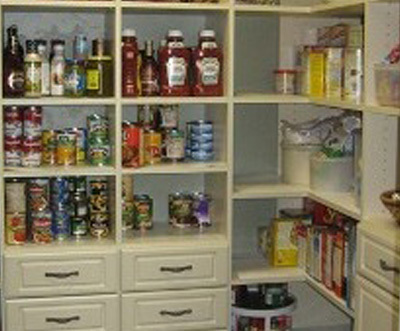 Why choose usfor closet organizers and storage solutions in Mercer Island? 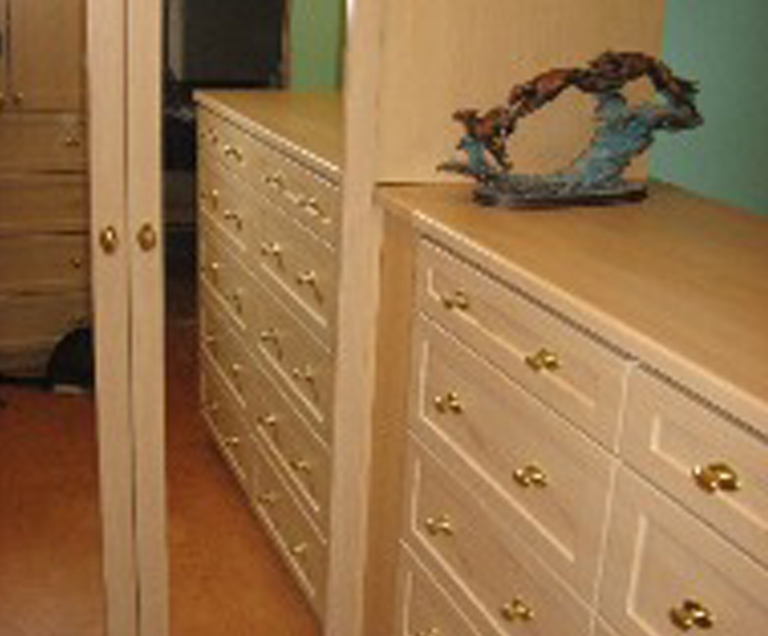 The Custom Closet Company has an extensive closet fabrication department that can craft functional closets of all types. Our team is comprised of talented and friendly professionals who listen carefully to your storage requirements and space compulsions. 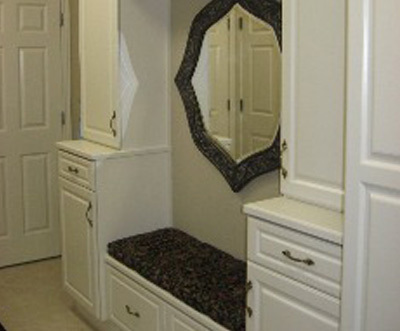 We assure you that the custom closet design we come up with will truly satisfy your spacing needs. Put your Mercer Island home in order! Get the best closet organizers in Mercer Island, WA. Call The Custom Closet Company at (253) 245-3883 today!